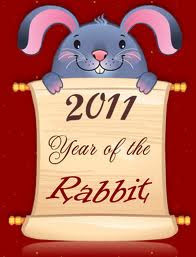 It's the time of the year again....the beginning of a new Lunar Chinese calendar ......and that means we are going to celebrate a new 'animal zodiac' entering into the New Year 2011- The Year of the RABBIT's Chinese New Year. 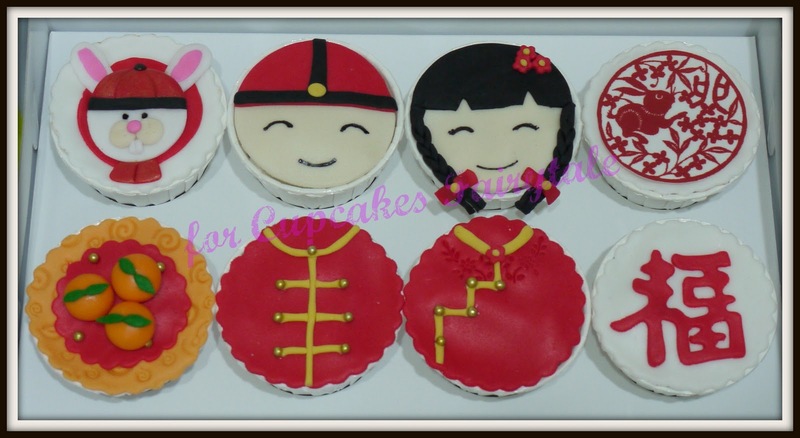 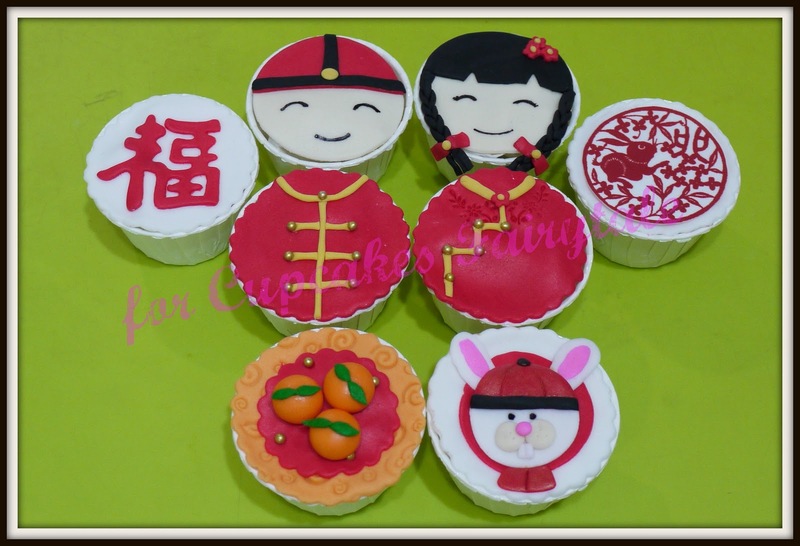 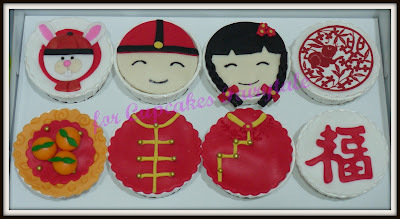 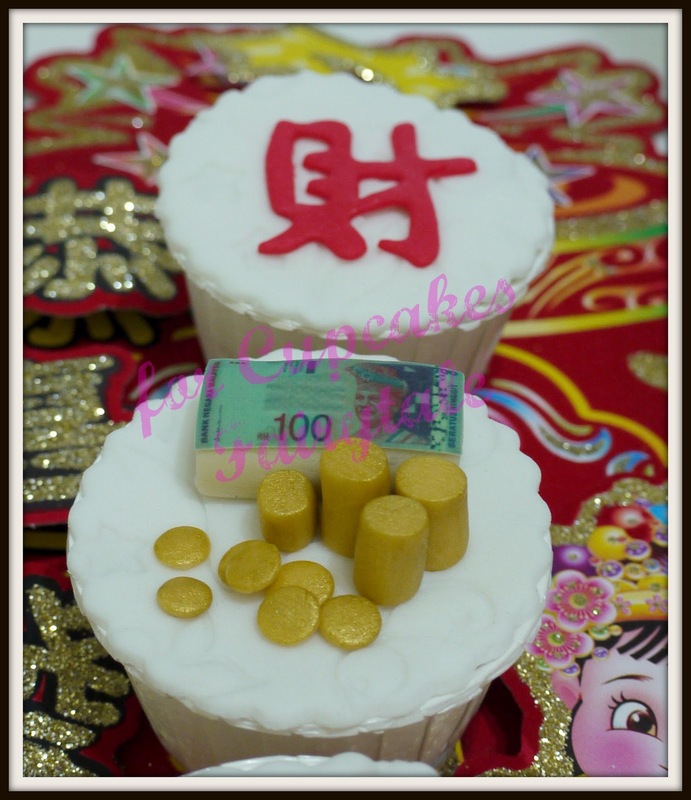 Cupcakes Fairytale has specially custom-made some Chinese New Year designs to celebrate and welcome this celebration. 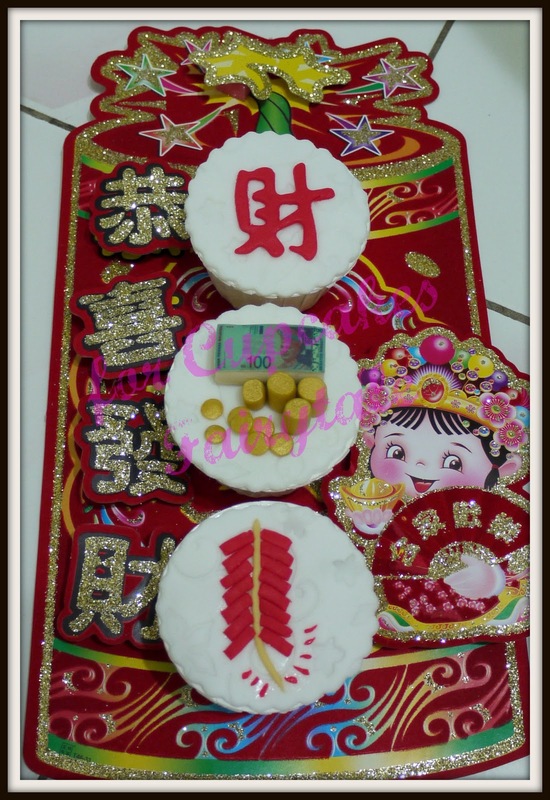 CF is introducing two new flavors and two gift packages size, which is elegantly packed and perfect to be given as a gift when you go around for house visiting.